Why don’t we calculate CLV? 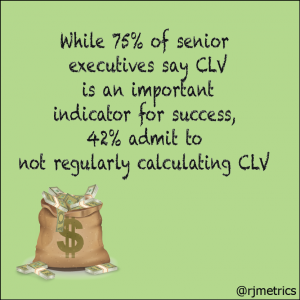 While 75% of senior executives say customer lifetime value (CLV) is an important indicator for success, 42% admit to not regularly calculating CLV. 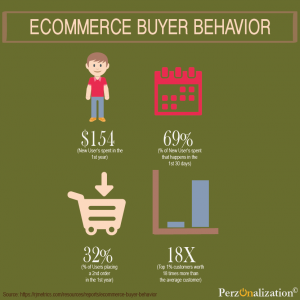 How is ecommerce buyer behavior shaped in the first year of the sign-up? 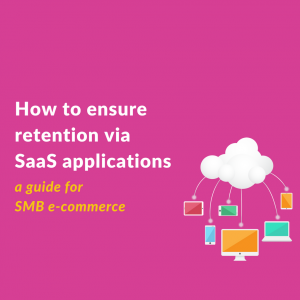 Ecommerce buyers leave the highest revenue in the first year of their sign-up. Top buyers leave 18X higher revenue than the others.